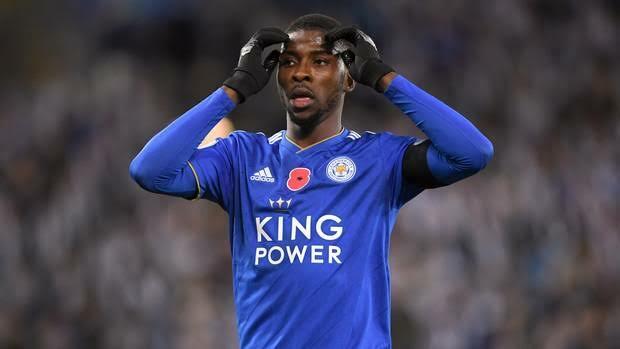 Super Eagles Coach, Gernot Rohr says Leicester City forward Kelechi Iheanacho has to desist from being a constant source of amusement and be “more professional” while speaking at a Press Briefing at Asaba. The former Manchester City goal poacher was not invited for the games against Seychelles and Egypt and has not been in the best of forms for Leicester City in recent times. “We are not satisfied with his recent performances. He has to be more professional, it’s not good enough to be all the time funny. You have to be serious. He has to be more serious in training.” demanded Rohr. For the Franco-German, there was no other way out for Iheanacho to get his football career on track. “He has to do that [be more committed] if he wants to show he wants to come back in his club and also with us. He needs to show his new manager at his club that he wants to get back to [the] starting team of Leicester,” he explained.